KAMPALA – Crested Cranes head coach Faridah Bulega has named a 30 Woman team provisional squad for the upcoming Olympic qualifier against Ethiopia next month. 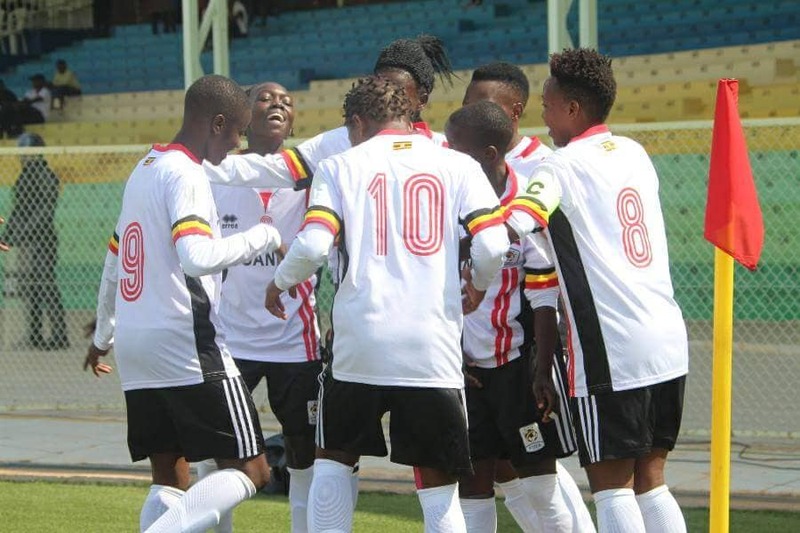 The Uganda Women National team will face Ethiopia in the Preliminary round, in a doubleheader that will see the first leg played on the 3rd of April in Addis Ababa. The second leg will happen three days later on the 6th when Uganda hosts their counterparts at Lugogo. Key among the call ups is the United States of America based duo of Sandra Nabweteme and Yudaya Nakayenze. 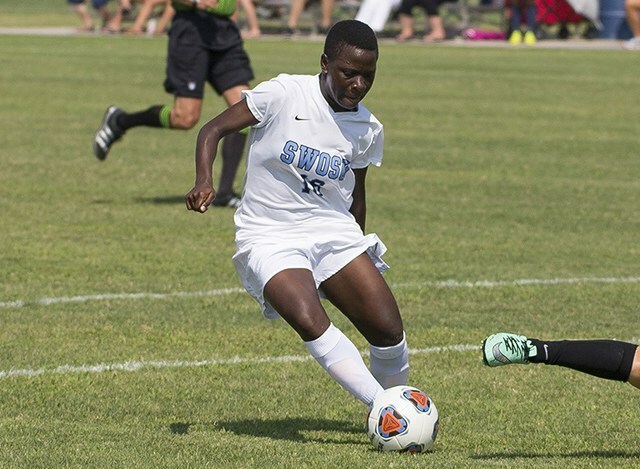 Striker Nabweteme currently studies at South West Oklahoma State University (SWOSU) in USA, makes her return to the national team for the first time in three years. Her last appearance for the Crested Cranes came in a friendly game against Kenya Harambe Starlets on 3rd July 2016 in Machakos. The clinical forward has since moved to the USA for studies and has not been able to play for the national team despite featuring for SWOSU. Before moving to the USA, Nabweteme had guided Kawempe Muslim Ladies to two league titles in 2015 and 2016 finishing as top scorer on both occasions. For Nakayenze, she studies at Seminole College also in Oklahoma City. She moved to the US last year after a fruitful season with the UCU Lady Cardinals. The calm and composed utility player last played for the Crested Cranes during last year’s Women’s CECAFA Championship in Rwanda. The other notable name on the provisional squad is 2017 Airtel FUFA Female Footballer; Fazilah Ikwaput attached to BIIK Kazygurt but has not featured for the club since the start of the year. The provisional squad has four goalkeepers, ten defenders, nine midfielders and seven strikers. Majority of the players that featured in the regional tour against Kampala select team last weekend have been retained. The team entered residential camp on today (Friday, March 22) after which the final 23 man squad will be named. The winner between Uganda and Ethiopia on aggregate will face Cameroon in the second qualifying phase.